If you are looking for the best gifts for kayakers, then you are in the right place. I have seen all of the gadgets (and received many as gifts) and I love when someone puts some thought into a hobby you love! Some people are getting harder and harder to buy for, so why not get them something for their favorite hobby? 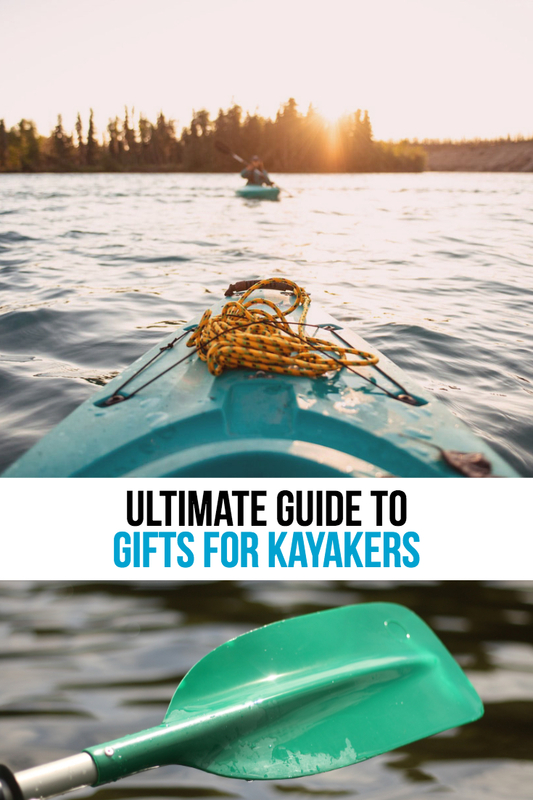 There are so many gifts for kayak lovers on Amazon and I have put together a list of some great gifts for kayakers that you may not have thought of. 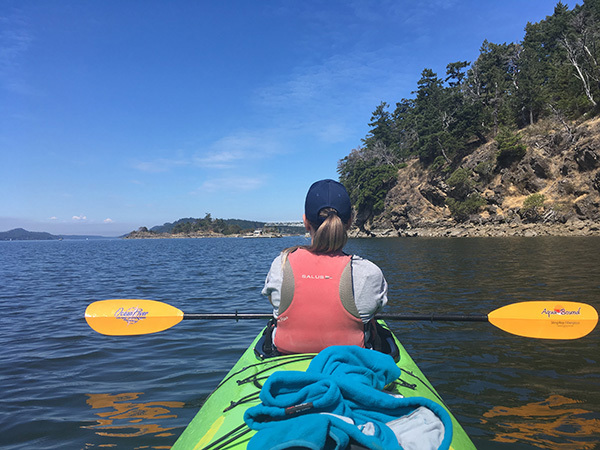 Before we get started on the list of the best gifts for kayakers, I wanted to tell you a bit about me and why I love writing about my favorite outdoor hobby! It started out with a desire for a better fishing kayak. Something that would be suitable for me and my dog. Something that had room for my fishing gear, but something I would be able to carry myself. So I created the Best Fishing Kayak Guide. I have had some great feedback and would love to know what you think! But today, I am writing about the best gift for kayakers! Have a read below! If your kayaking enthusiast does not have a pair of these yet, then get them a pair of Quick Dry Aqua Socks. They are lightweight and packable and are one of the popular gift ideas for kayakers. Roll them up and toss them in a stocking to suprise the outdoorsman in your life! There are lots of color choices here. If you are looking for something that are more like shoes, check out these Aqua Shoes. I love how they have a proper sole and am much happier walking into the lake with these on my feet. 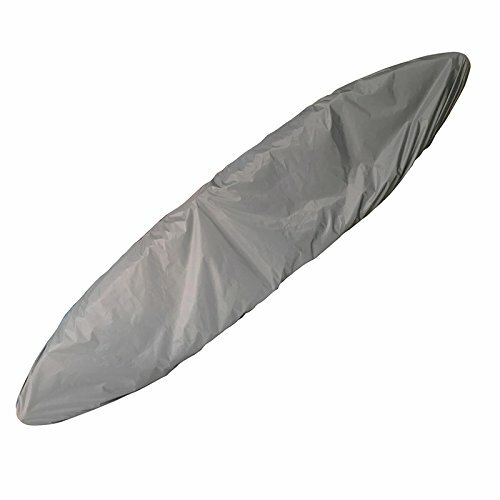 If you have someone in your life who likes to take care of his or her toys, then a kayak dust cover is one of the best kayak related gifts that you can put under the tree, give for fathers day, or a thoughtful birthday gift. They come in a range of sizes so you need to have some idea of kayak size, but they are adjustable. Check out this one. It has lots of reviews and various sizes. What is a better Christmas present for fisherman than socks! 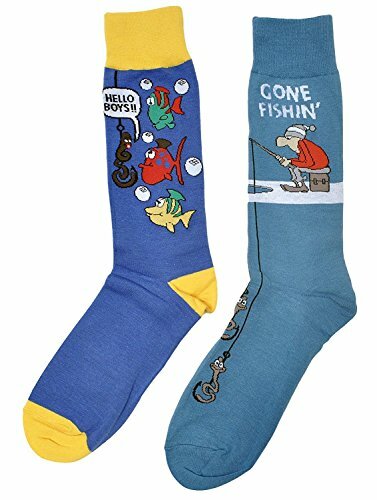 I love these novelty socks if you have a man in your life, like me, that likes fishing! 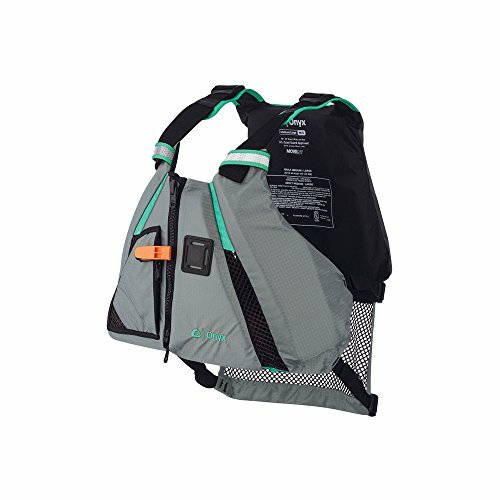 Everyone out on the water needs a dry bag. These are one of the gifts for kayakers that will get used every time they go out. Whether it holds a sweater, a cell phone, a wallet or camera, I never go out on the water without mine. I suggest a bigger one, not the giant size, but about 20L. Of course, I cannot NOT mention a fishing kayak! Wouldn’t that be THE GIFT for a fisherman who wants to get into kayak fishing! 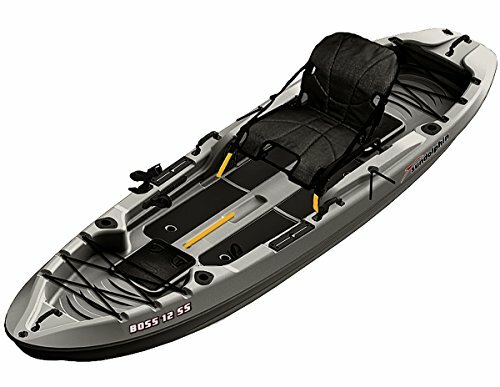 I have a whole guide on the best fishing kayak. If you want a quick look at a popular one, the Sun Dolphin Journey is ideal for a kayak under $500 and if you are looking for some premium features that wont break the bank, check out BKC UH-TK181 from the Brooklyn Kayak Company. I also have a detailed review here. For the fisherman in your life, you could always look for the best fishing pliers! I have a detailed review guide here. 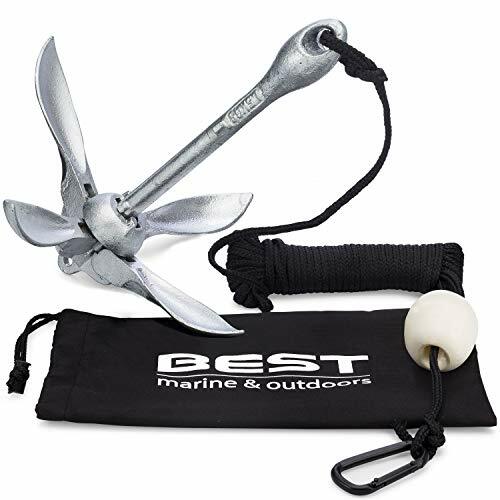 A simple but important accessory, one of my favorite presents for kayakers is a bilge pump. It will quickly get the water out of your kayak, especially for the sit-in kayak models. A Paddle Leash makes a practical gift for kayakers. No one wants to see their paddle floating away. Enough said! A kayaking life vest is my NUMBER ONE gift idea. One that is going to fit and be comfortable is one that is going to be used. I have a number of suggestions on my life vest guide. If you are looking for a popular model, check out this one. If your kayaker has everything, do they have a kayak anchor? If not, you have a piece of cool kayak gear for the person who already has everything! There are plenty of options out there, check out amazon reviews to choose one! 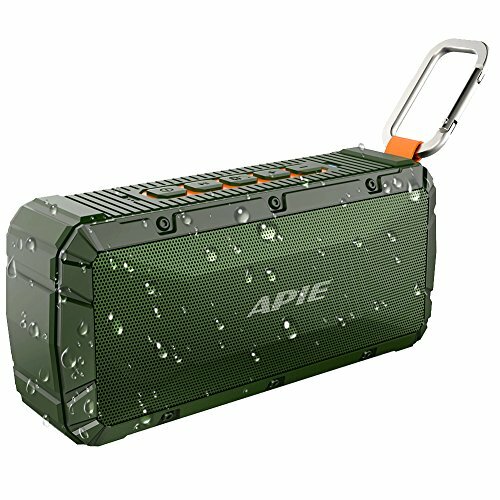 If you are looking for the best waterproof speaker for kayaking, check out this one or this one. 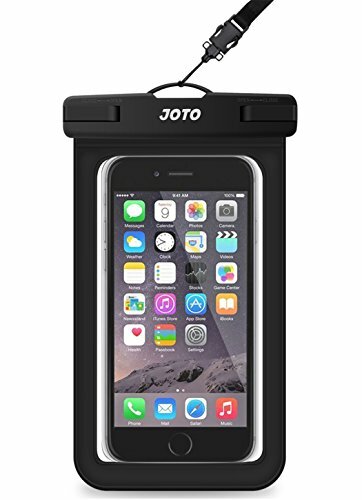 They are both under $30 and are waterproof, shockproof, small and portable. A kayak bluetooth speaker is one of the best gifts for kayakers! There are quite a few kayak shirt gifts on amazon if you are looking for clothing gift ideas. I like this one as it is stylish but not too busy! If you have a paddler who prefers dry fit, how about a shirt like this one from Under Armour.. They are well kown for moisture wicking and a favorite of mine when I am layering. If you have a place up at a lake, or spend summers at a campground, maybe a kayak carrier is something that would make the perfect gift. 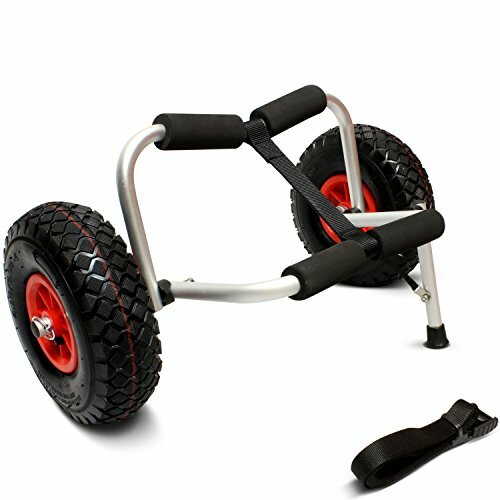 No more carrying down the kayak with this universal carrier! While this boat cleaner will kep anyone’s kayak sparkling clean and UV protected! It makes a great practical gift and something that will be used! If your kayaker is also a fishing enthusiast like me, check out a Scotty Rod Holder. One thing to check is whether or not you need a mount for it! 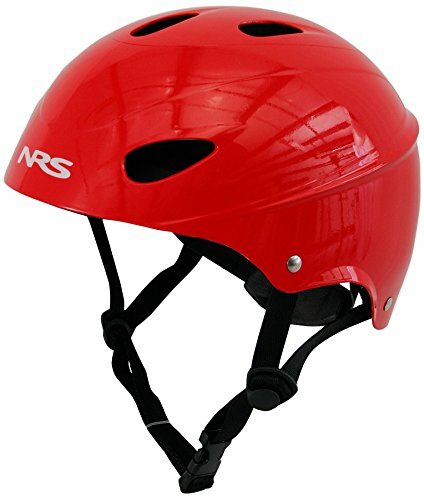 If you have a whitewater kayaker on your hands, keep them protected with a whitewater helmet. would suggest this one as a start! Have those given you some ideas for the best presents for kayakers? 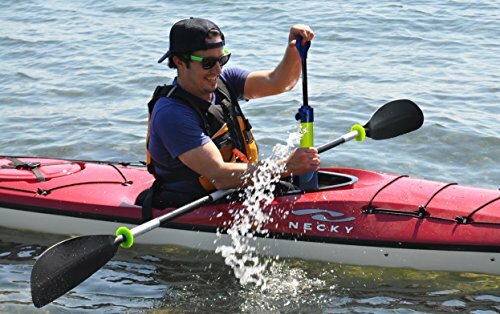 It is getting harder and harder to come up with that unique gift for kayakers and boating enthusiasts! I hope I gave you some good ideas!